Put your financial skills to the test with the new 2014 FIFA World Cup™ Brazil-branded version of Visa's fast-paced, multiple-choice question game. 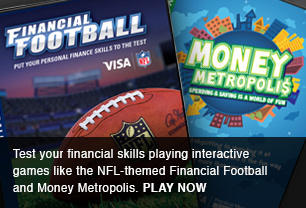 The updated game, which features improved graphics and additional questions, tests players' money management skills as they advance down the field and try to score.  Educators can use the study modules to help students get ready for gameplay. If you're warmed up and ready to play, click the button above to begin. 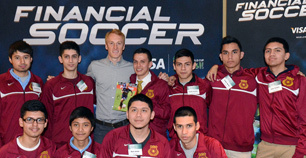 Chicago Fire’s Magee and Larentowicz, the Chicago Fed, Bank of America, Visa Inc. and students from Chicago’s Lindblom High School and Solorio Academy showcase the new version of Financial Soccer ahead of the 2014 FIFA World Cup™ in Brazil. 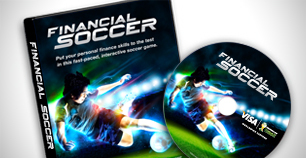 Are you an amateur, semi-pro or world class player in the arena of money management? Get ready to give your brain a workout and put your money skills to the test.